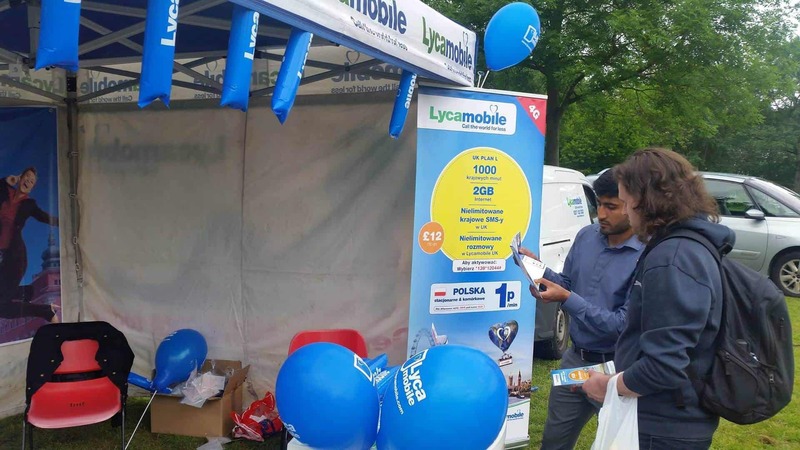 Lycamobile offers cheap international calls to all four corners of the globe, through International pay-as-you-go SIM cards, with coverage across 20 countries including the United Kingdom, United States and Australia. 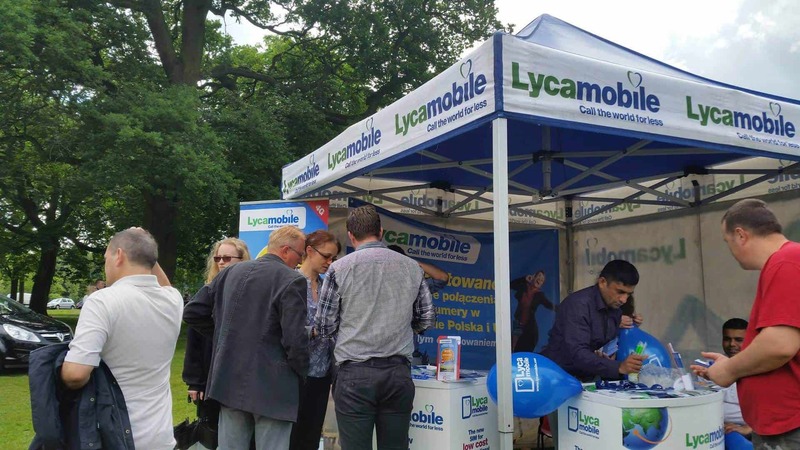 > To drive awareness of Lycamobile and their extremely cheap International call pricing in the UK. 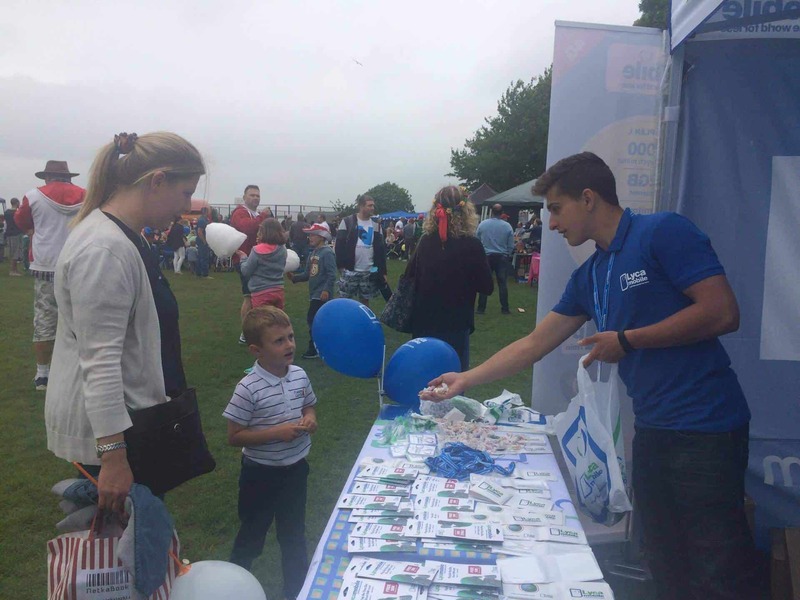 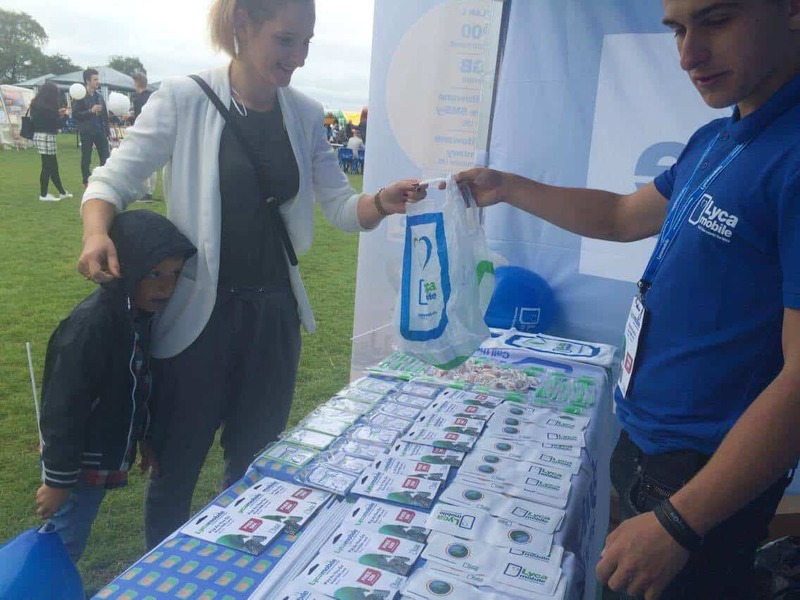 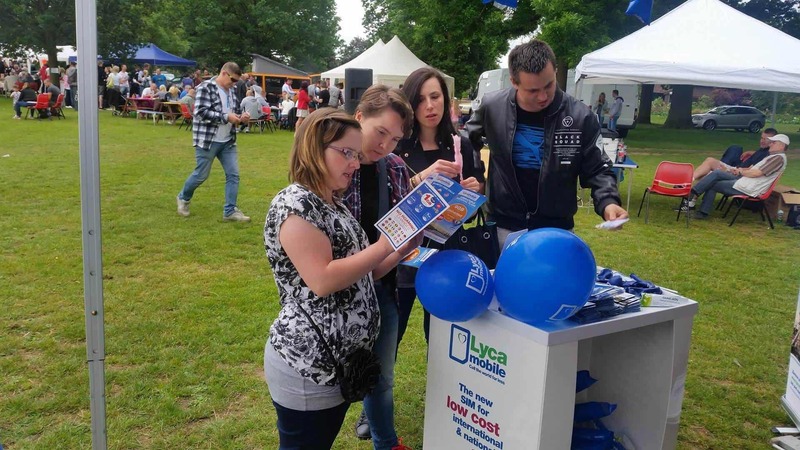 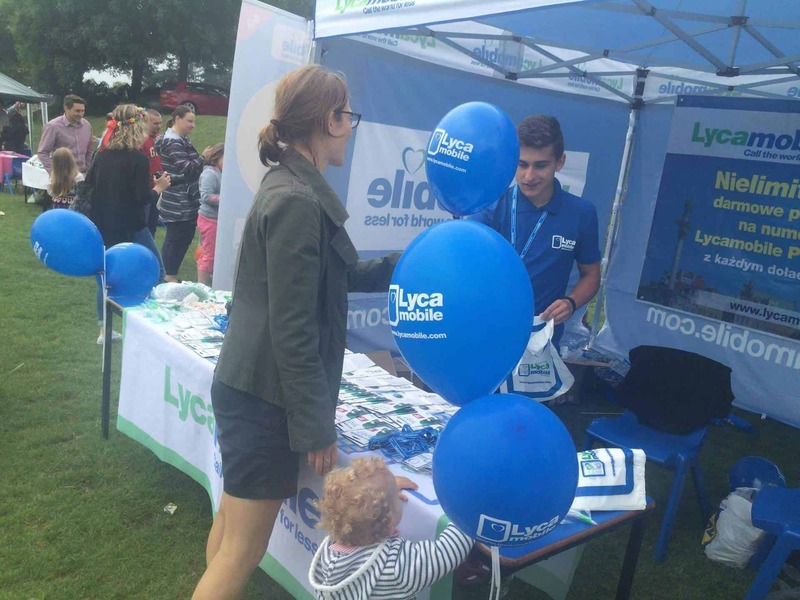 > Providing a team of Brand Ambassadors to hand out Lycamobile SIM cards, booklets and flags at a range of community events and outside high footfall shopping and travel destinations throughout London and across the UK. 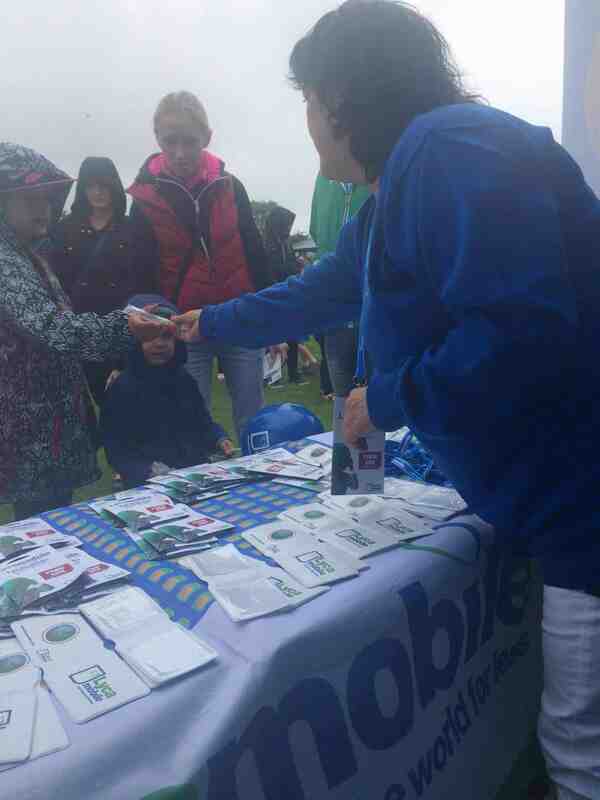 > Co-sponsoring Comedy Nights and various other events across the UK.